Congress passed the Continuing Resolution on February 9 that fully funded the SPD – Special Diabetes Program. This is vital to the Type 1 Diabetes community as the renewal will allow critical research to continue. According to JDRF, since its inception, the SDP has shown tangible results by helping scientists make significant advances in cure therapies, prevention studies and treatments—including artificial pancreas technology and groundbreaking advances in vision improvement among people with diabetic eye disease. The program is funded at $150 million per year—making it an essential component of the overall Federal investment in diabetes research. And they’re funding it for 2 years for $300 million. The SDP demonstrates a real return on investment annually, making it a traditionally popularly supported program across the aisle in Congress. But you can’t just fund one year at a time. Multiple-year funding—such as the most recent two-year renewal—is essential to continuing large-scale trials, proactively planning next steps for research programs and allocating research dollars most effectively. About the Author: Michele Redmon is the owner of I.C.O.E. Bracelets. 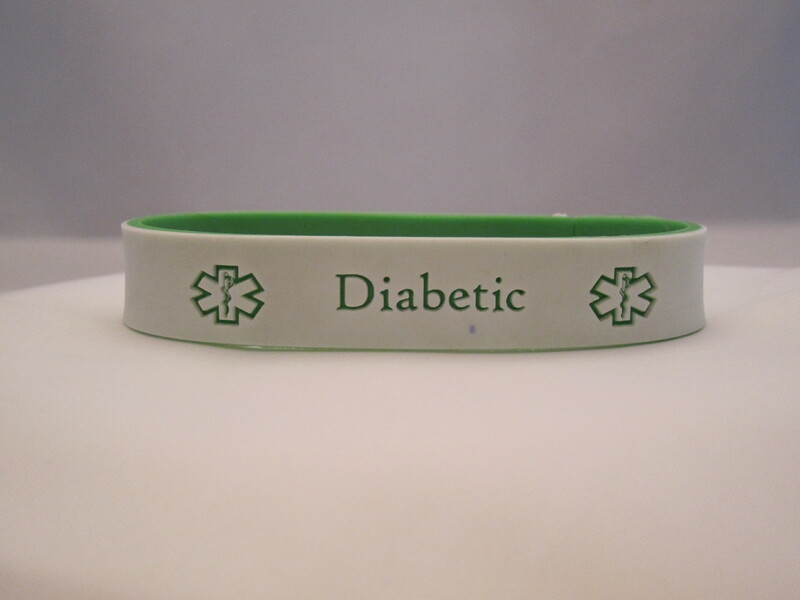 They make emergency contact bracelets for all types including Type 1 Diabetes alerts with fun add-on designs so children want to wear them. They can also add “ Insulin Pump” information if requested. 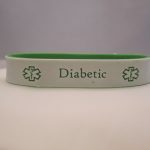 Michele loves the peace of mind these bracelets provide to parents, grandparents and children. Customer service is a priority and she loves talking to her customers so drop her a line at mailto:mredmon@icoebracelets.com.